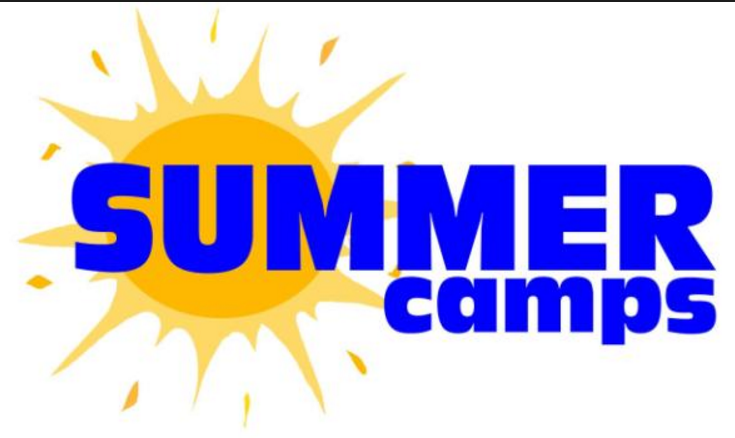 Summer Camps Registration Opens Monday April 24th! Posted on April 23, 2017 by Sandwich Learns Together/ SPS in Did you know? 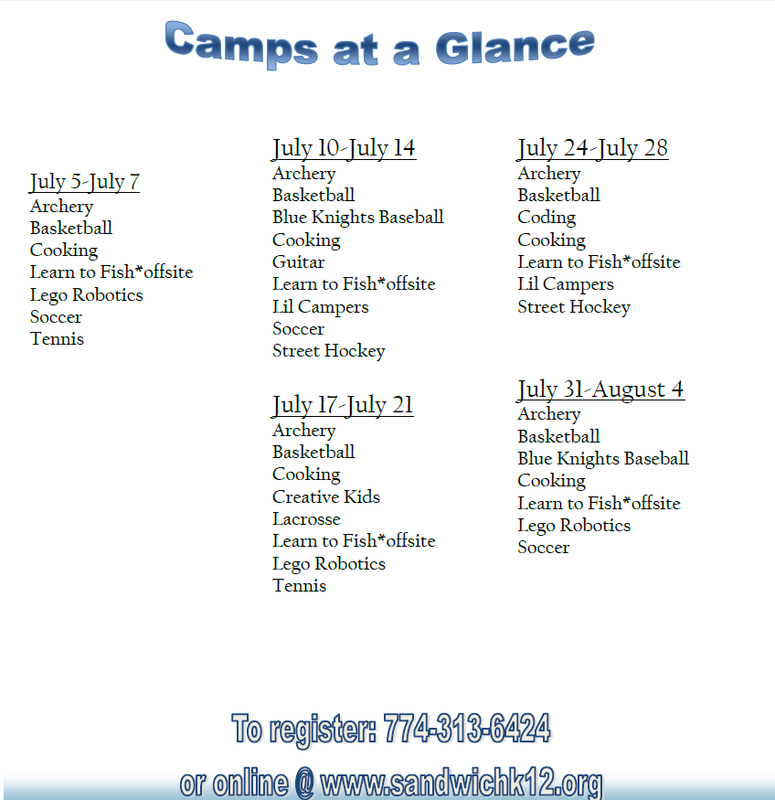 Sandwich kids have long enjoyed the summer camps sponsored by the Sandwich Public Schools – truly, with something for everyone!